Do you want to experience more joy, inspiration and peace? Are you ready to let go of your fears and embrace your life's purpose? 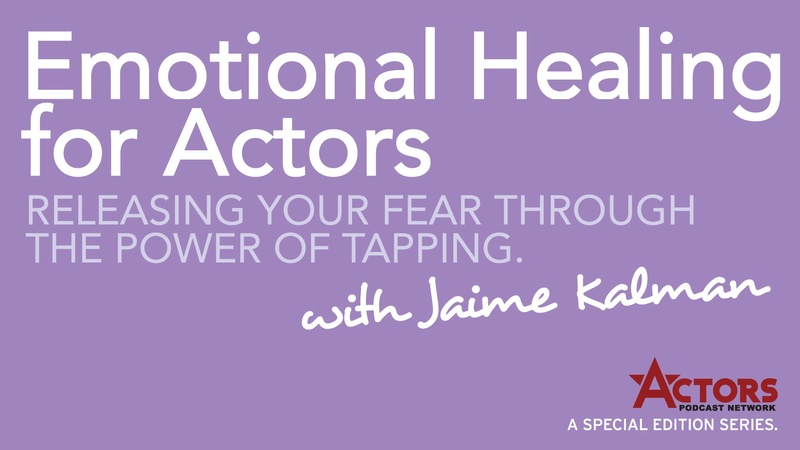 Are you an actor looking for a way to clear fear & feel more powerful in your career? Actors, scroll down to see the brand new series, Emotional Healing for Actors at the bottom of this page! Release the pain of the past so you can get unstuck and move forward in your career. Feel lighter, more positive and present - forgive more easily. Learn how to clear your body of energetic blocks and transform your emotional state so that you can feel clear, calm and confident - even when faced with challenges. Transform your relationships, be your authentic self, increase your self-esteem and reclaim your personal power so that you can live your life's purpose and manifest your dreams. I will listen to you without judgment, help you overcome self-doubt and self-sabotage and live more fully. * Time management & goal setting systems to help you get more done in less time and reduce overwhelm! AVAILABLE NOW: Download any of the 24 individual segments to clear the fear off a specific issue, or download the entire series and receive a bonus segment! Mention Actors Reporter for 10% off!! And, after you download a segment, please contact me if you have any questions! 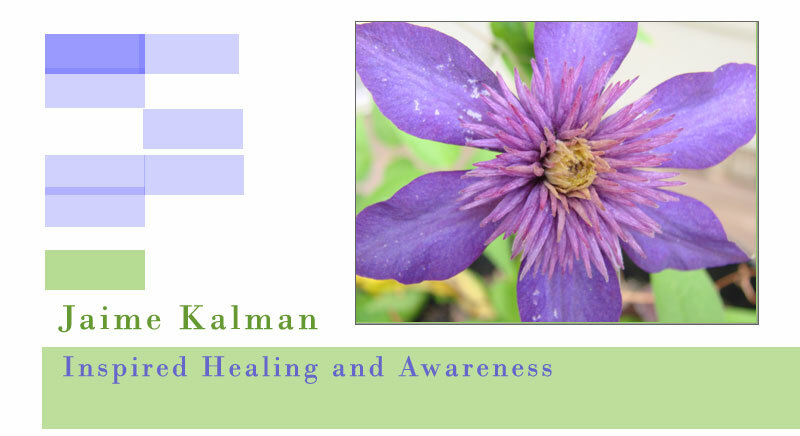 Jaime Kalman is a Certified Empowerment Specialist with extensive training and clinical experience in Hypnotherapy, Emotional Freedom Techniques, NLP, Spiritual Healing & Counseling and Life Coaching. Combining these transformational methods with her 20+ years of experience in the entertainment industry as both an actor and television host, she created the video series, Emotional Healing for Actors to offer a power-house of practical and rapidly effective, energy healing and stress relief techniques to actors. This series is dedicated to supporting the dreams and self-esteems of actors everywhere so that they can embrace their gifts and share them with the world!